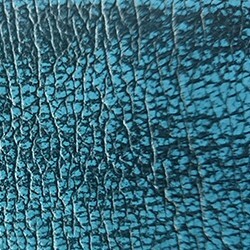 Your framework is guaranteed for 10 years from the date of delivery, and your leather is guaranteed for 1 year. Optional 5 year accidental damage warranty available, ask sales for more details. 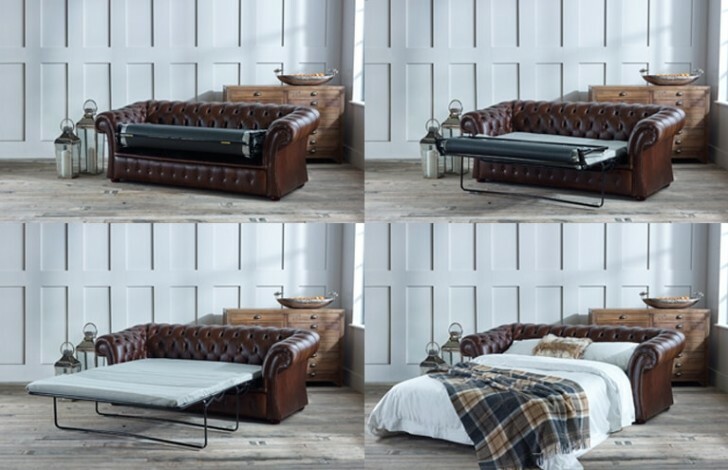 The Oxley Classic Sofa Bed, one of our premium leather sofa beds, is available as a 3 seater sofa bed. 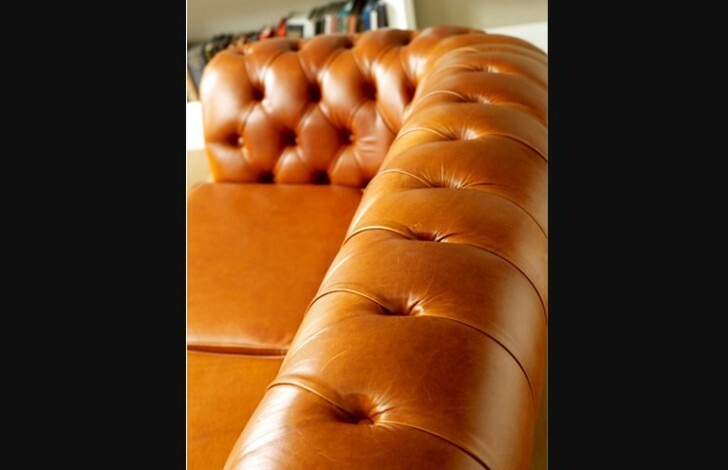 This sofa bed is handcrafted by our expert craftsmen in our Manchester factory. 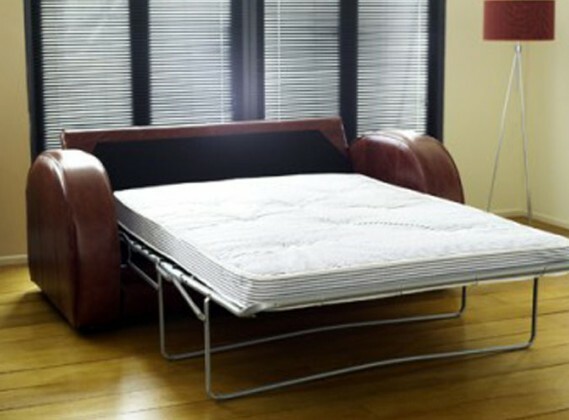 All of our sofa beds are suitable for regular use as they are supported with a solid metal three fold frame a webbed base and a 8cm thick foam mattress. 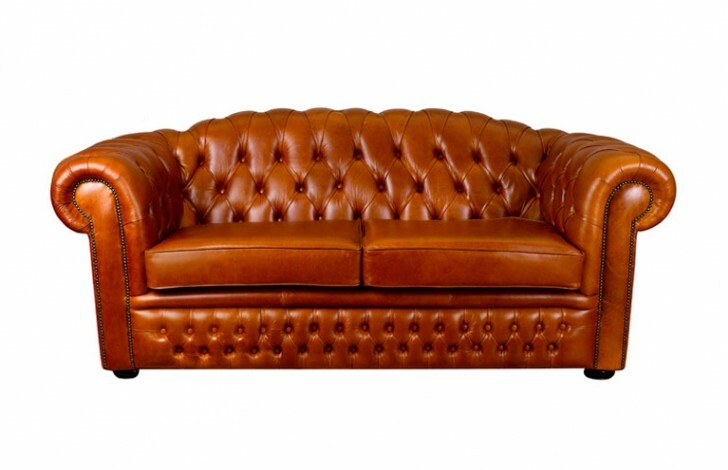 In order to make this Oxley Classic Sofa Bed truly yours, customise it with a leather of your choice. 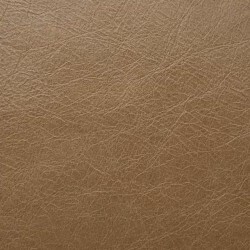 With over 50 different samples of leathers available why not take advantage of our free sample service, which allows you to receive a brochure and samples of your choosing. 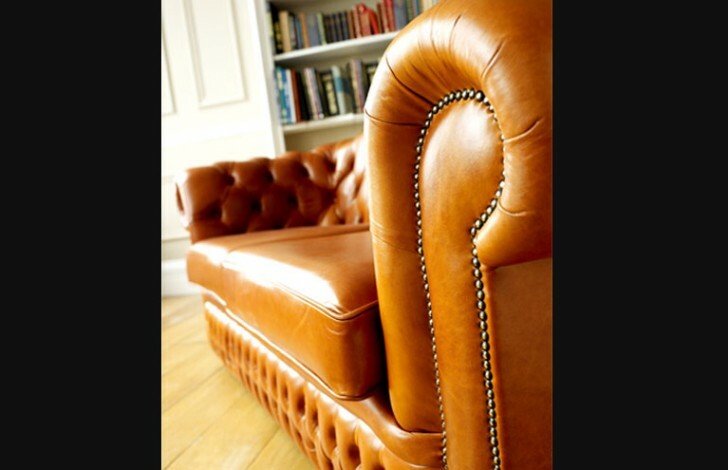 This can help if you wish to compare colours to existing furniture to suite your rooms’ decor. 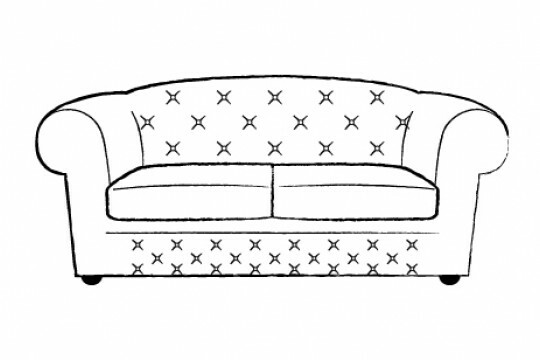 Ring our sales team today to discuss customising your sofa bed further, or to make a purchase on 0161 737 1600, our expert sales team are on hand 7 days a week to help with any questions you have. 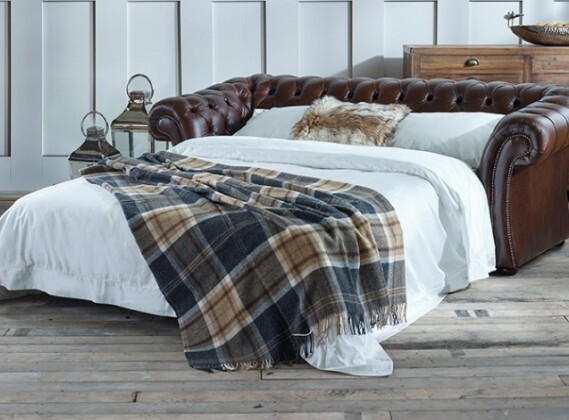 Everyone that has slept on this sofa bed so far has had a great nights sleep and have asked where it is from. 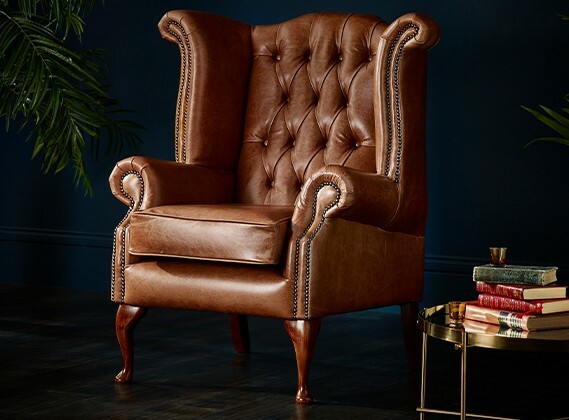 The Chesterfield Company is the place to go! 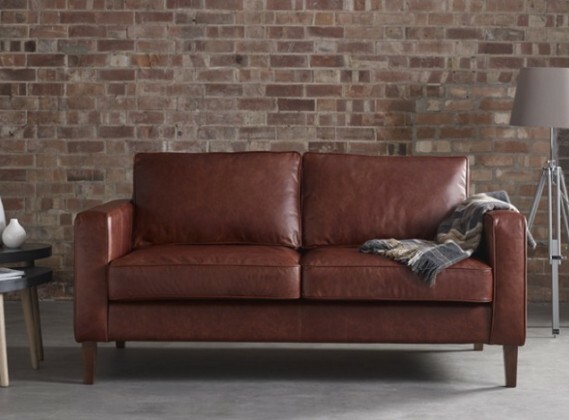 Bought this sofa for when relatives stay over, everyone that has slept on it absolutely loves it and it looks great, too! 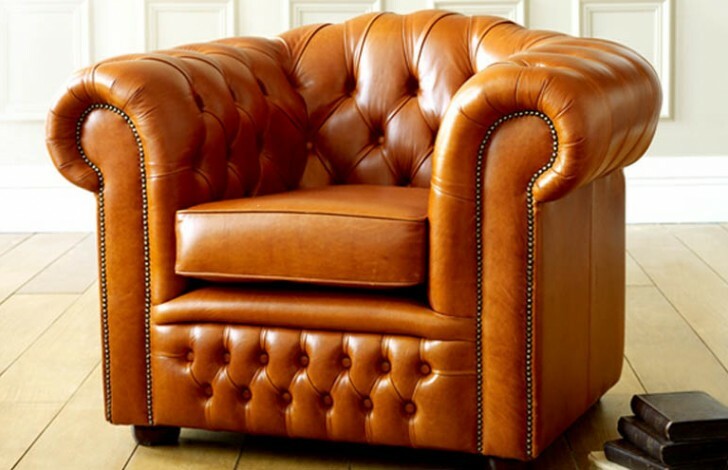 Your new sofa will take around 8-12 weeks to make. 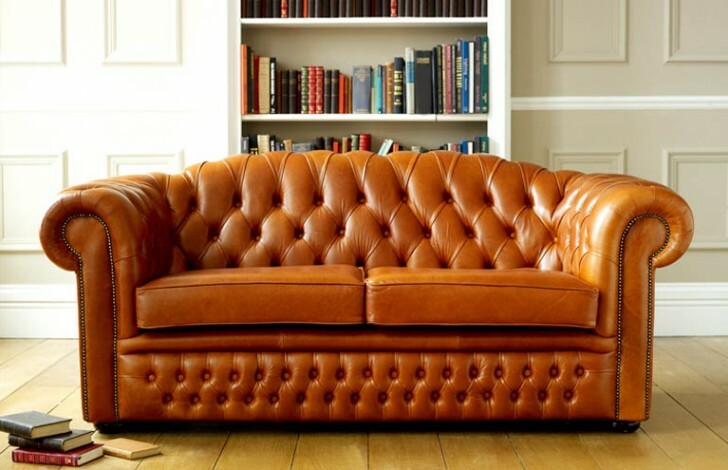 Once your handmade sofa comes off production you'll be contacted with your invoice paperwork. 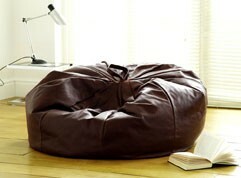 After this, your order will be released to our carriers who will be in touch to book in delivery. This careful two man delivery can take up to 10 working days from the date of collection and we ask for our customers patience during this time. 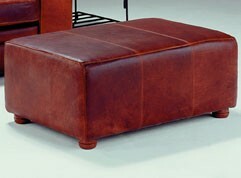 A durable leather which is hand rubbed after upholstory to give the sofa a two tone effect. 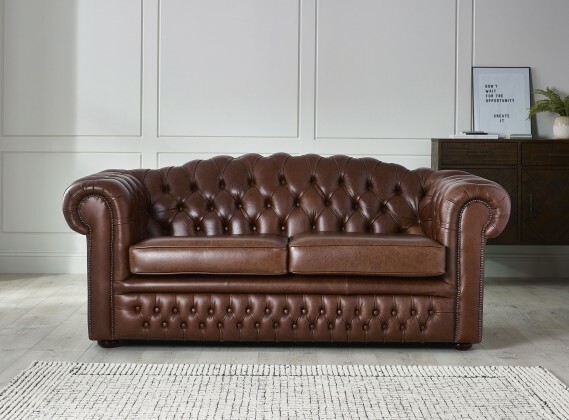 Our Antique Leather collection is available in a range of beautiful colours and is a perfect fit for our traditional chesterfield sofas. 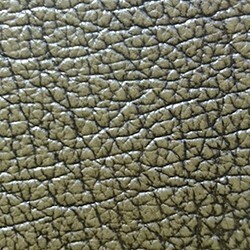 To get a better idea of the colours and two tone effect please order a sample with our sales team.